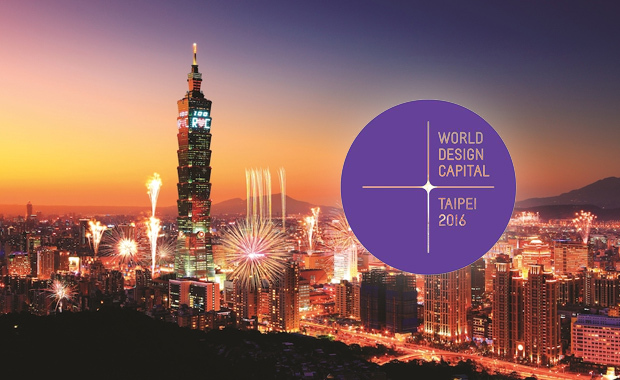 The World Design Capital (WDC) project has selected Taipei as the World Design Capital for 2016 and is currently accepting submissions for its international open call. The call is open for proposals for at least 6 collaborative projects with aims to enhance participation of design communities around the world and broaden the global reach of WDC Taipei 2016’s marketing and communications. By embedding social design and involving citizens in the design process, the proposed projects should be collaborations between local and international teams to resolve Taipei’s various urban issues with innovative and practical designs. The World Design Capital (WDC) Taipei 2016 project provides a total collaborative budget of 24 million New Taiwan dollar (approximately $727,000), which will include at least two (2) major proposals, and a minimum of four (4) general proposals. In correspondence to WDC Taipei 2016, proposals should be related to themes such as universal design, urban planning, and social design. Proposals should emphasize on using design to solve social issues and fulfill public’s needs in order to benefit the public; proposals should be implemented in a manner that attracts social resources and supports to ultimately facilitate improvements of the society (community). Design projects, exhibitions, research programs, online activities, and any other events on product design, architecture design, interior design, industrial design, and food design meeting the aforementioned themes are all eligible. Eligible to submit proposals are design companies, design organizations, design colleges, civic groups, social enterprises, innovation enterprises, diplomatic missions of Taiwan.